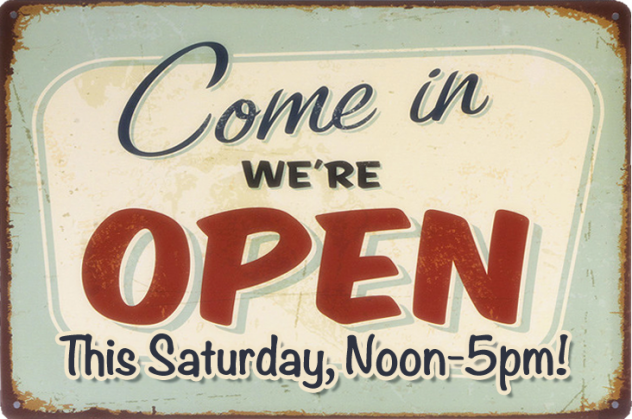 We’ll be open this Saturday (November 24th) from noon-5pm. C’mon out and support your local distillery just in time for Christmas and the holidays! We’ll even have a few of those dandy Whiskey Bags available!